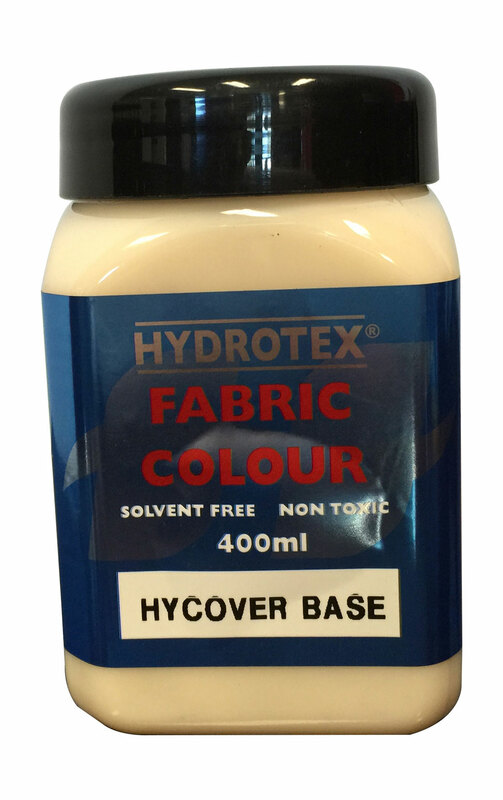 Application – Hy-Cover was formulated to give the textile screen printer a high opacity fabric ink that gave good hiding power, had excellent stretch properties and a relative soft hand. At present, Hy-Cover is successfully being printed wet on wet with semi automatic printing machines. Mesh – For optimum results a monofilament polyester mesh 32t – 77t should be used for printing Hy-Cover. Multifilament mesh has poor screen release properties resulting in a substandard finish and should be avoided. Stencils – Water resistant or dual water / solvent resistance emulsions such as Kiwocol 222 should be used for optimum results. Curing – Hy Cover requires heat fixation of 150 deg. C for 3 minutes. The addition of cross linker @ approx. .2% will reduce the temperature required to approx. 120 deg. C.
Additives – Hydrotex retarder may be added to Hy-Cover, typically no more than 2% would be required unless extremely hot / dry ambient conditions prevailed. 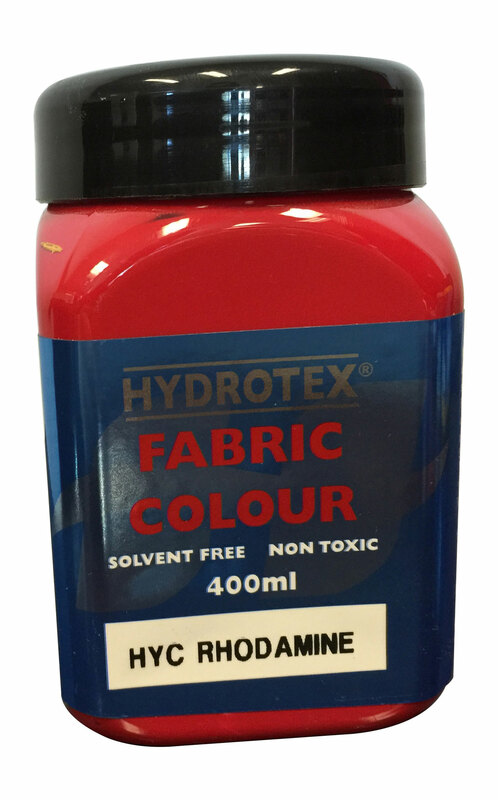 Colorant – Hy-Cover inks should be purchased as finished colours. Blending of pigments with Hy-Cover base will result in an inferior finish that is too low in viscosity and or colour strength. Note – A restricted colour range is available in the Hy-Cover series. Consult your colour card. Wash up – Water! 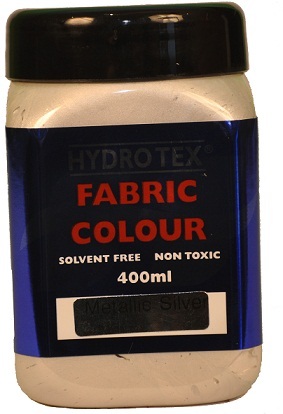 If mesh staining occurs, use a 10% solution of Hydrotex Screen Clean with water. 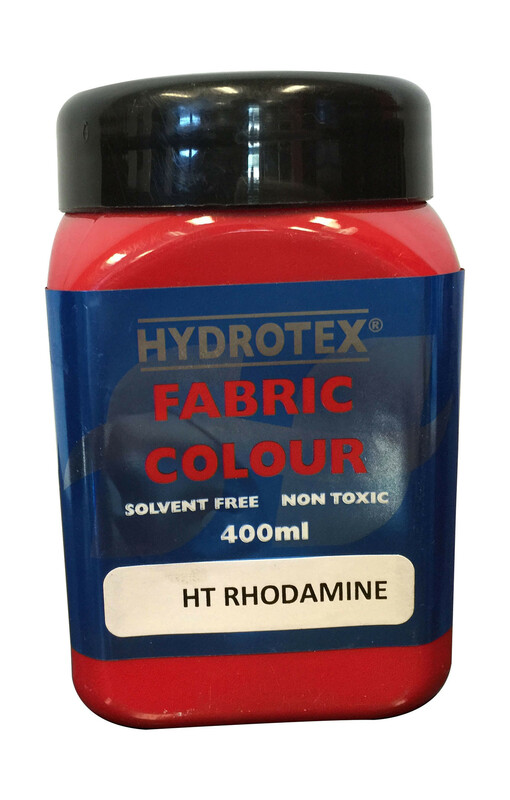 Packaging – Hydrotex is available in 200ML,400ML,1L,4L,10L and 20L containers. Handy Hints – Hy-Cover inks should be printed with the screen off-contact with the substrate. 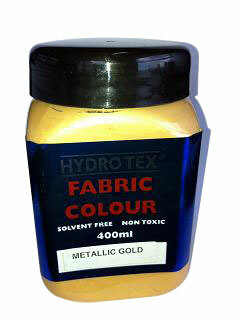 Hydrotex, Hy-Cover & Hydrotech are the Registered Trade Marks of Hydrotech Ink Pty Ltd.